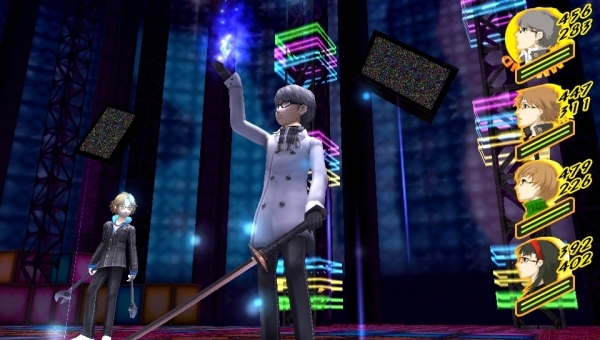 Persona 4 Golden tops the chart. PlayStation Vita moved big numbers in Japan this past week. The system itself sold over 34,000 units, most probably due to the release of Persona 4 Golden, which sold 137,000 copies. Lollipop Chainsaw, Grasshopper Manufacutre’s cheerleader chainsaw-wielding zombie action game, made the top ten on both PlayStation 3 and Xbox 360, selling over 53,000 and 14,000 units across each console, respectively. Get the full software chart below.